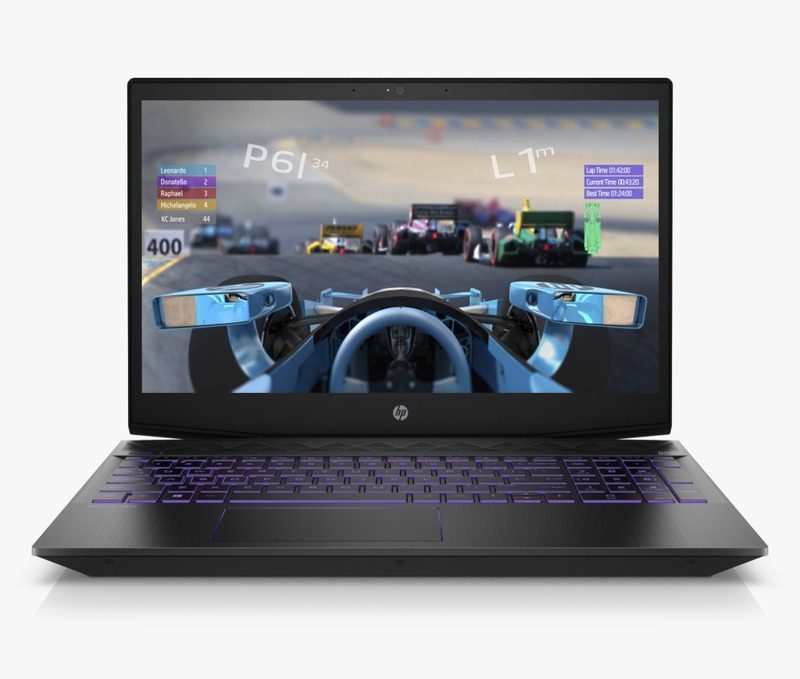 HP India has launched their latest gaming laptops in its Pavilion range, the HP Pavilion Gaming 15, today, in India. 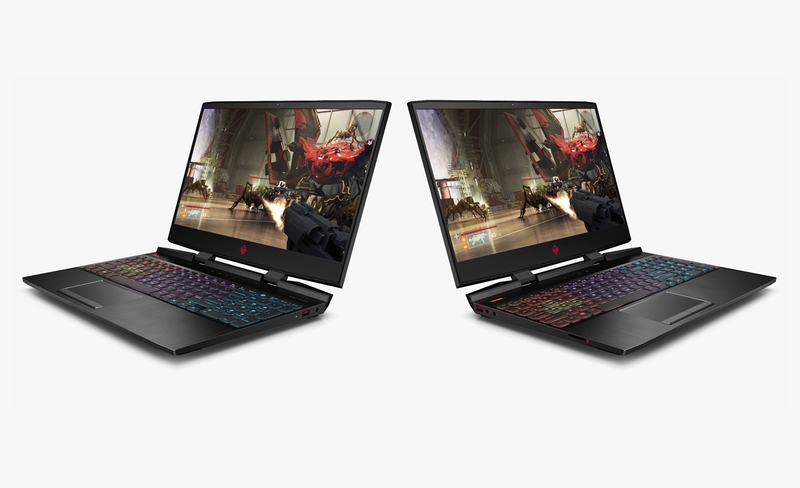 The Pavilion Gaming 15 laptops can be configured with up to 8th Gen Core i7 processors with Nvidia GeForce graphics. The Pavilion Gaming 15 laptop comes with a 15.6-inch LED-backlit IPS LCD screen with a resolution of 1920×1080 pixels. The screen has a maximum brightness of 220 nits and is coated with an Anti-glare coating. 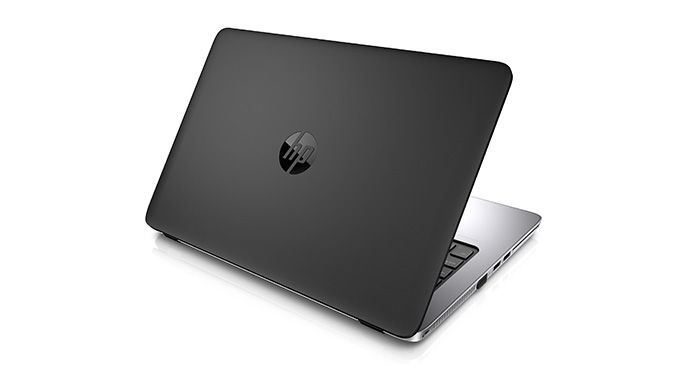 The laptop can be configured up to 8th gen Intel Core i7 8750H processor. 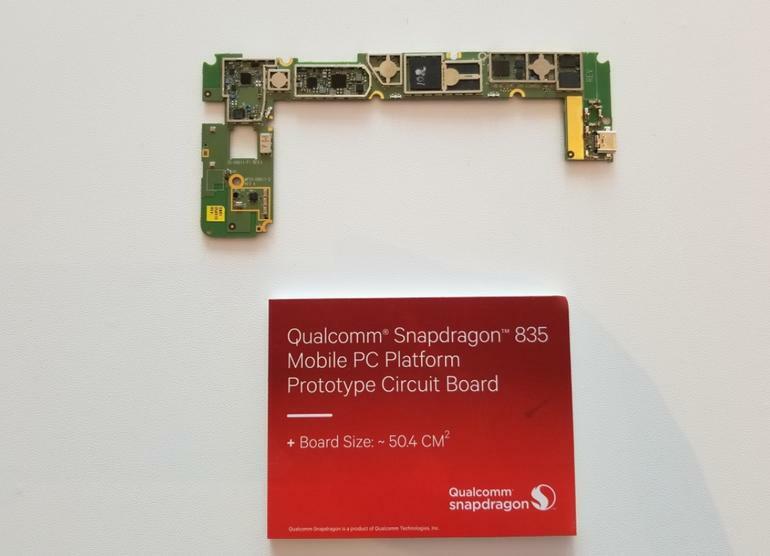 It comes with a base frequency of 2.3 GHz and a boost frequency of 4 GHz. It comes with up to GTX 1050 Ti with 4 GB GDDR5 memory. The laptop comes with up to 8 GB RAM and 1 TB hard drive for storage. It also has an option for 128 GB of fast PCIe NVMe SSD storage for the boot drive. The Pavilion Gaming 15 laptop comes with a texture island style full-sized backlit keyboard. 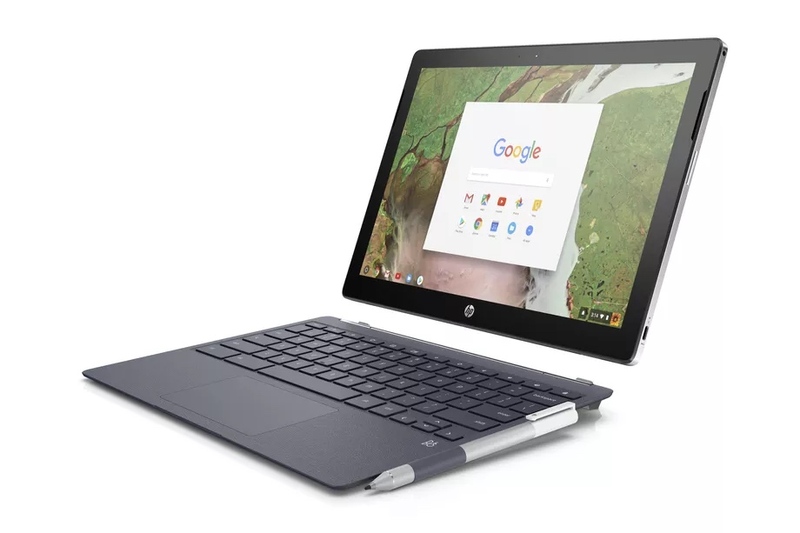 It with a trackpad which supports Windows 10 gestures. The laptop comes with 88° wide 720p camera for video calling. 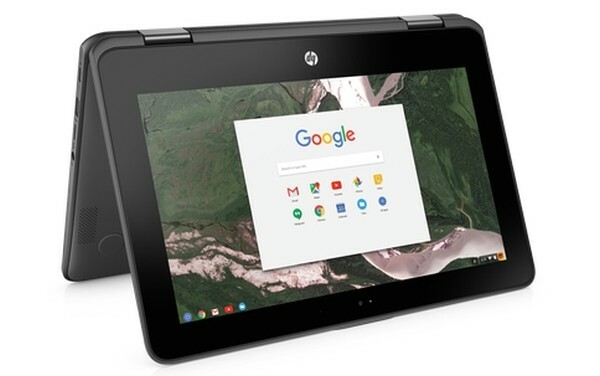 For connectivity, the laptop comes with 1 USB 3.1 Type-C™ Gen 1 (Data Transfer up to 5 Gb/s) ports, 3 USB 3.1 Gen 1 (Data transfer only) ports, One Headphone-Out / Microphone-In Combo Jack, One RJ-45 Gigabit Ethernet port – NIC, One HDMI v2.0 port. The wireless connectivity options include 802.11 b/g/n Wi-Fi, Bluetooth 4.2, Miracast support. The Gaming 15 laptop comes with a 52.5 WHr battery which supports fast charge. It weighs 2.2 Kgs and is 2.74 mm thick. 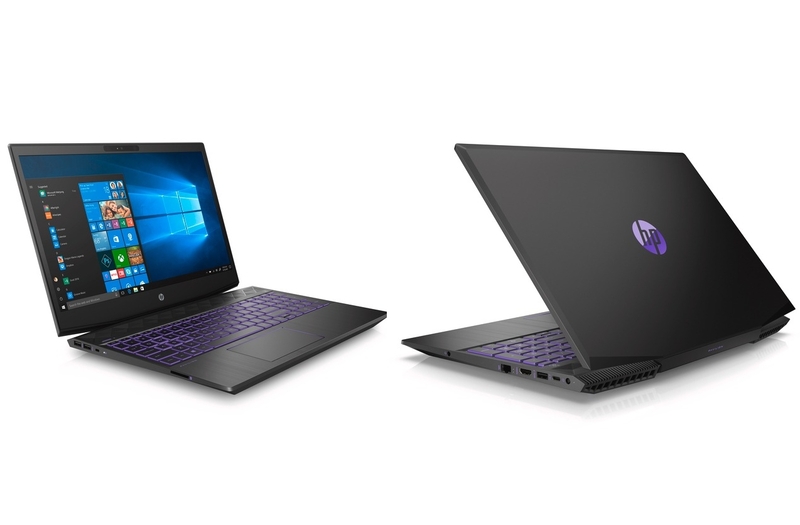 The HP Pavilion Gaming 15 laptop comes in Shadow Black color with an Ultra Violet Logo. The pricing of the Gaming 15 Laptop starts at INR 74,990 and is now available for purchase.